In standing room only, residents shared their experiences with the Grand Rapids Police Department at Thursday's forum organized by the Michigan Department of Civil Rights. 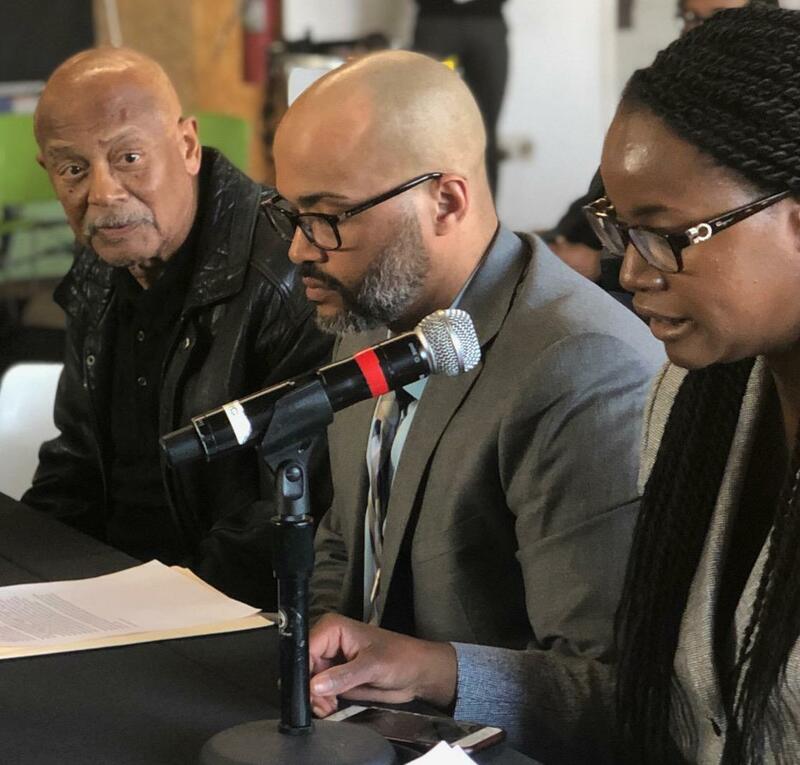 Residents of Grand Rapids speaking on their experiences with the Grand Rapids Police Department to officials of the Michigan Civil Rights Department. That’s Woody Simpson. A long-time resident of Grand Rapids speaking to a standing room only at the public forum on Thursday. And here is Leah Thomas sharing her experience living in the city. Thomas expressed to officials of the Michigan Department of Civil Rights that she wished she would have moved out of Grand Rapids a long time ago. No Grand Rapids Police officers were present at the forum that lasted over eight hours on the southeast side of Grand Rapids. As of today, the Michigan Civil Rights Department has not launched any official investigation of GRPD. 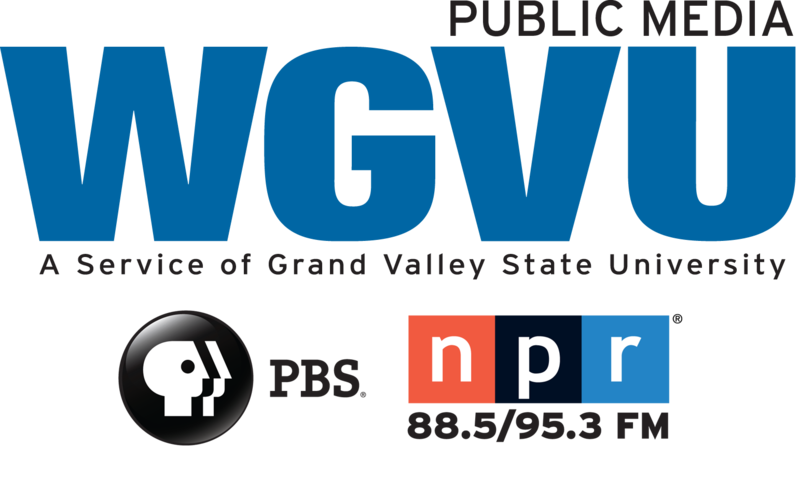 Michelle Jokisch Polo, WGVU News. In the last 30 days two Grand Rapids Police officers have been placed on administrative leave. One incident involved an officer using racially-charged language about a U.S. Citizen and veteran in an email to Immigration Customs Enforcement and the other involved an officer using excessive force during a traffic stop. Both incidents involved people of color. Agustin Arbulu, executive director of the Michigan Civil Rights Commission says this is not the first time the Grand Rapids Police Department shows bias.